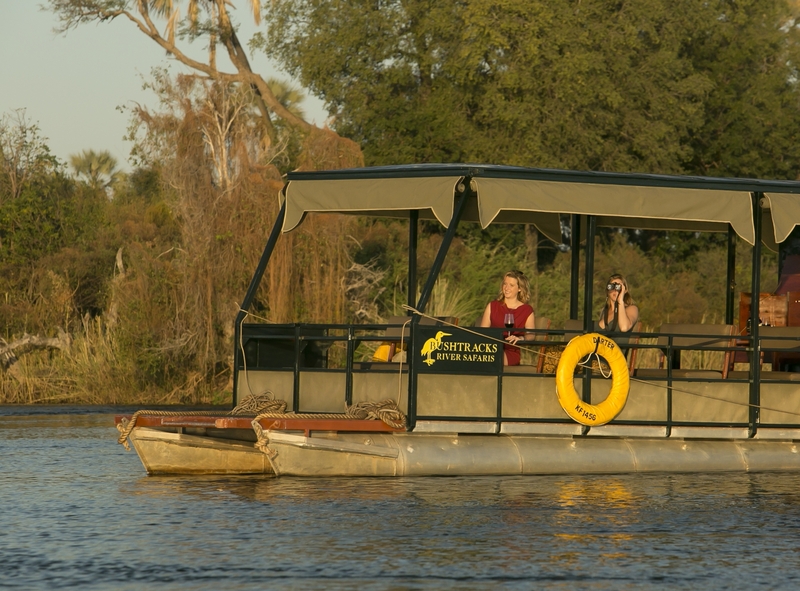 Safaris in Zimbabwe are very popular and are available in many different parts of the country. There are many options to choose from: walking, canoeing, game drives, photographic, elephant back, and lion encounter safaris. Victoria Falls, being the tourist hub of Zimbabwe, has the widest variety of safaris to choose from. Why not canoe on the Zambezi for a few days and sleep on the banks of the river or go on horseback, the perfect way to view game? Many operations in Zimbabwe also offer a unique hunting experience led by extremely professional guides.